Zero presents this bath towel made from soft material with attractive colors. 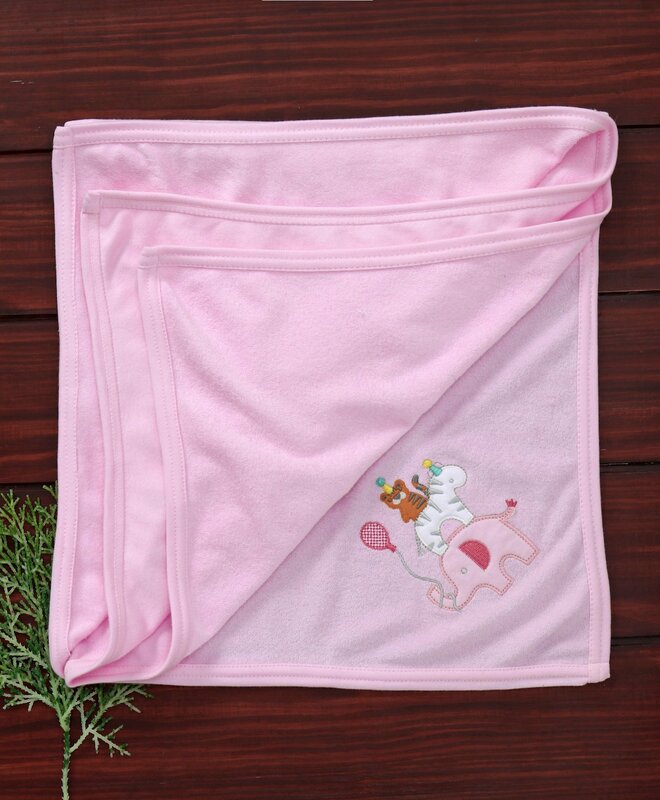 This towel is suitable for both boys and girls and can be used since the time of birth. Its perfect for your little one's bath time.